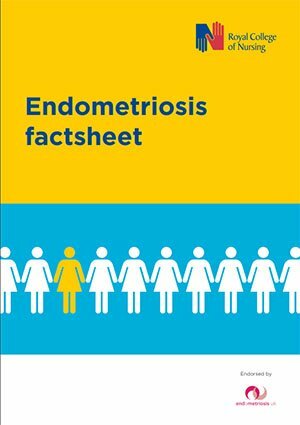 The Royal College of Nursing has produces an updated endometriosis factsheet. 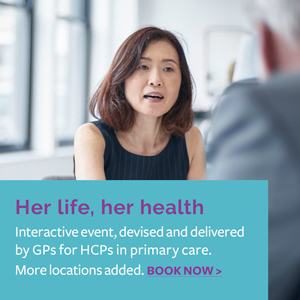 It offers guidance on how to recognise symptoms of endometriosis and to support women by signposting to resources and management options. It is also available to read on the RCN’s website and has been endorsed by Endometriosis UK.